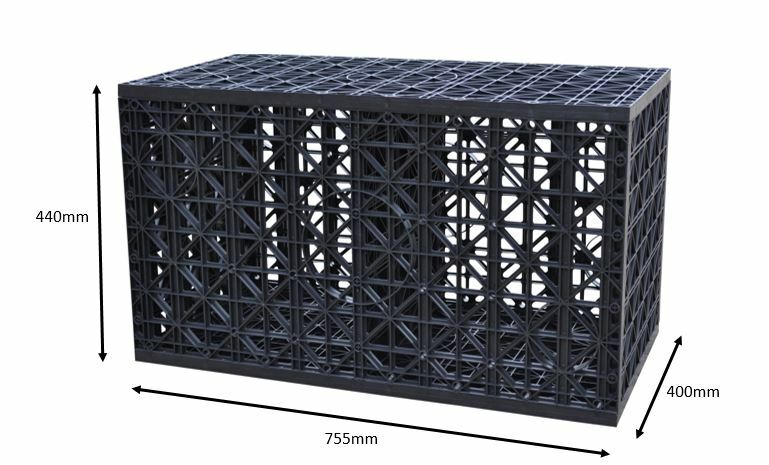 Drainwell™ cells are used for leach drains, stormwater detention tanks, rainwater harvesting tanks. Soakwells are underground structures that dispose of stormwater runoff. A leach drain is a tube-like structure which is made of concrete or plastic and buried in the ground.